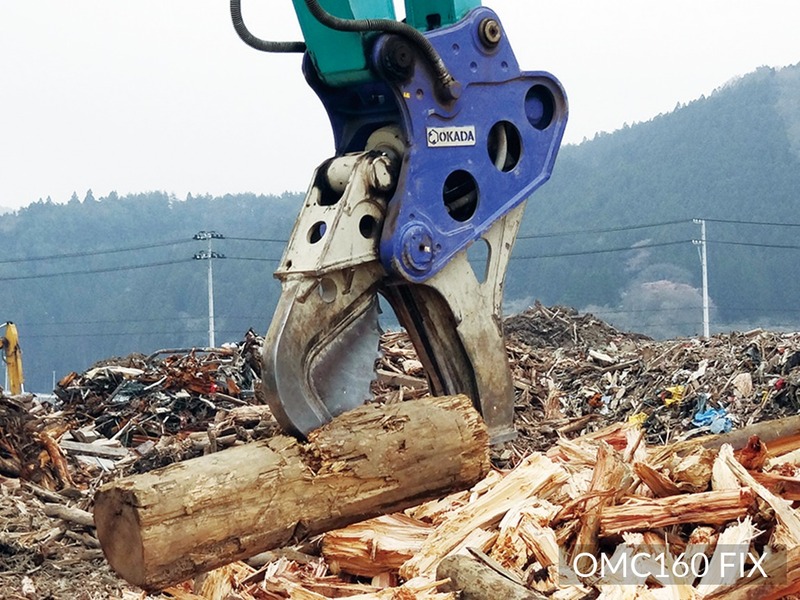 OMC wood cutter processes logging materials, root balls, stumps, and any other wood products. 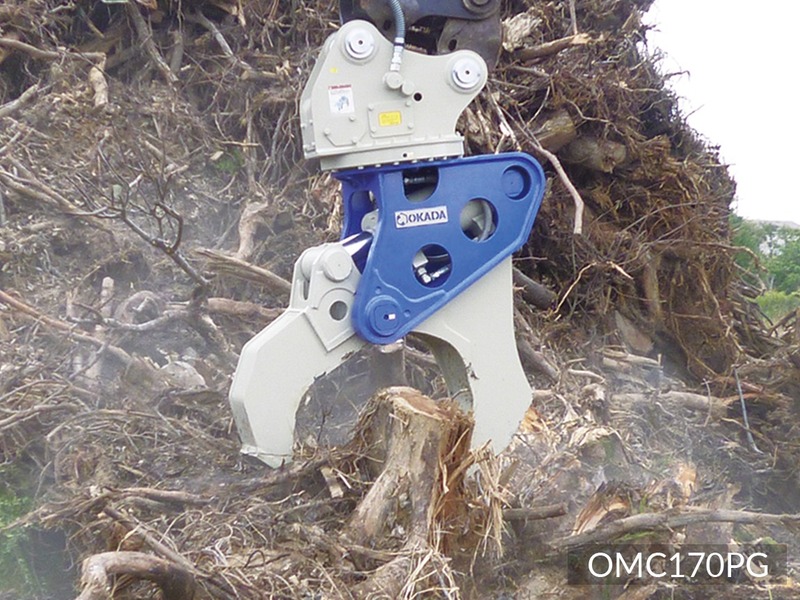 A unique saw-shaped blade efficiently processes wood material. 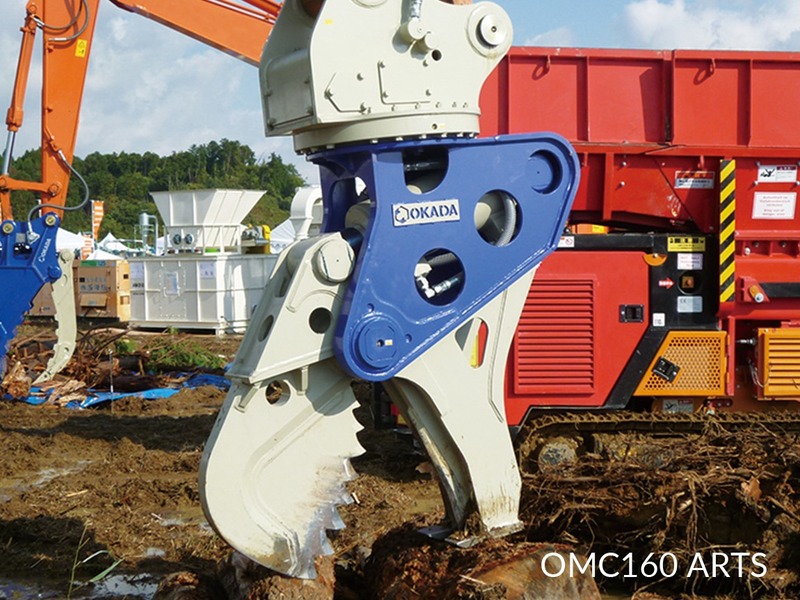 Rotating models (ARTS/HR) and fixed models are available.